A maturing charter sector still operates on first-generation laws designed to launch a few experimental schools. However, the charter sector has moved beyond this initial launch stage of its development. The new focus on scaling quality and the growth of managed networks has placed particular demands on old policies, practices, and authorizing capabilities. Growth in online and blended learning, interest in high-level STEM, and conversions and turnaround are additional new pressures on the one-size-fits-some process. 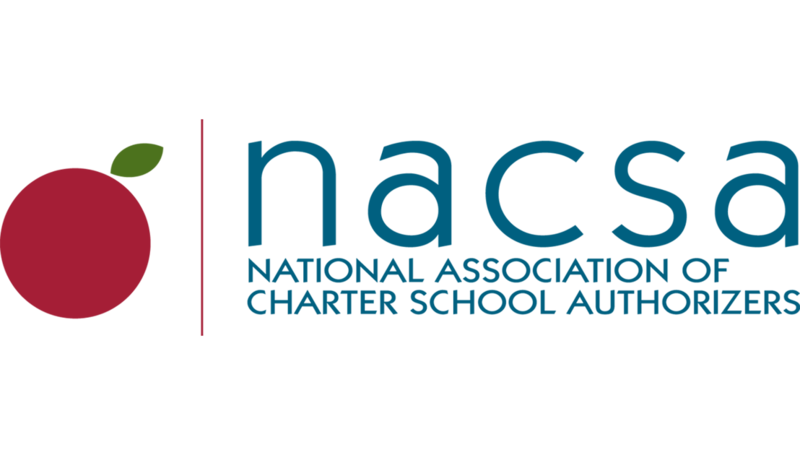 States should update authorizing laws to incorporate multiple pathways and new capacities that reflect the realities of the charter landscape, and take advantage of emerging opportunities to add quality educational options. “During this decade, American education will shift from print to digital, from flat and sequential content to engaging and adaptive, and from batch processing to personalized learning. There will also be a slow enrollment shift from traditional district-operated schools to schools and programs operated by organizations authorized under contracts or charter. As chief executive officer and chair of the International Association for K–12 Online Learning (iNACOL), we believe that one of the most important drivers of this historic shift is online learning. It is growing by more than 40 percent annually and creating new full- and part-time options for students and families. This paper refers specifically to online schools where instruction is delivered remotely by live teachers on a full- and part-time basis, also known as virtual or cyber learning. Online and blended learning have grown dramatically in K-12 education in the past dozen years, creating countless new opportunities for students and educators, and, in many cases, demonstrating improved student outcomes.